Week listings and previews for our Korean Players Abroad. Last week was not the most eventful weekends for our KPA’s, hope this week will be better. 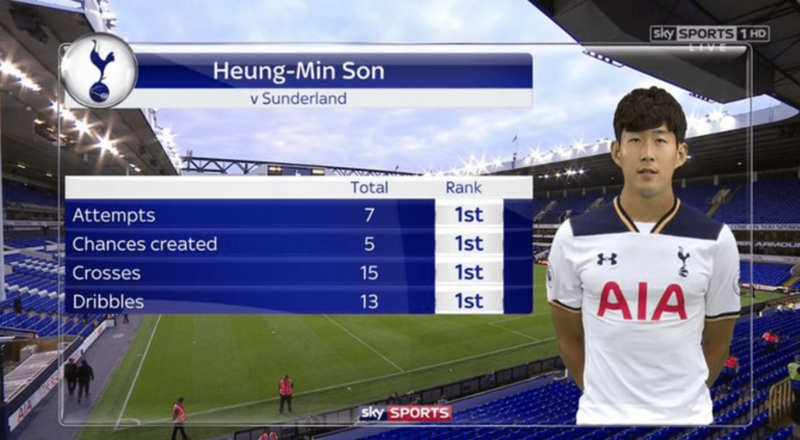 Son Heung-Min is slowly making his mark while Ji Dong-Won is starting again. Good luck to our KPA’s this weekend. Still no start or bench appearances for Park Joo-Ho this season. I expect the same this week too. Very saddening. 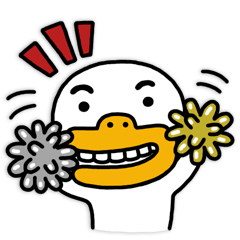 Suk Hyun-Jun’s Trabzonspor is not in a good state right now, they won their first game against Kasımpaşa but lost all three subsequent games (SHJ started all three of those games and played 90′ but let’s hope that the results can be explained by coincidence). Suk Hyun-Jun played midweek and scored one out of the six goals scored against Ardahanspor in the Cup game. He should start again this week. With Augsburg striker Caiuby out for the rest of 2016, this means Ji Dong-Won has to step up. Kind of good news as Ji will get more playing time. (Sorry Caiuby) Ji has been starting the last couple of games he should start this week against Darmstadt too. Koo Ja-Cheol has recently suffered from a minor ankle injury midweek against Bayer Leverkusen. Although not serious he should be out this weekend as a precaution. Like Park Joo-Ho, Kim Jin-Su hasn’t started any league games and made no bench appearances this season. I expect it to be the same this week too. I doubt Ki Sung-Yueng will start this week after the handshake controversy. Clearly he is having a lot of issues at Swansea City. Lee Chung-Yong should make bench this week against Sunderland. Hope he impresses when subbed on later in the game. With Harry Kane out for a couple of weeks. Son Heung-Min will get some more playing time. He should make the starting list every week now, especially with his fine form. Keep the goals coming Sonny.